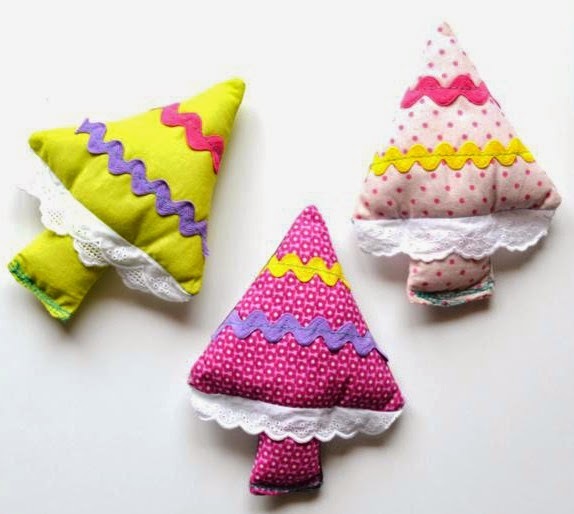 I have decided to make these Christmas trees with some fabrics. And I'm happy with my little Christmas trees! this is a beautiful craft for Christmas time, right? we visited us last year. It is sooooooooooo beautiful! and writes letters and words. See the manger ... it is full! But as always we do things at home. she always wants to make holes in paper and cardboard! see the panorama ... the floor always full of things! And this afternoon when she not have a fever we make cookies. It was our first time we make cookies. and they have come together !!!! seemed a big cookie! Still ... have come out very good! Always we say at the same time: we are working much! Arbres boniques, acolorides i alegres del Nadal. Aquí massa bricolatge i manualitats fetes per Nadal. Com diem: Les persones creatives no es fiquin a la casa. Les persones creatives tenen són les idees de tothom. Espero que Carlota es cura ràpidament. Donar-li una abraçada gran! what a nice idea to do Christmas crafts together with little Carlota! you are a great team ::: the trees are lovely! Merry Christmas to all your family!